Coming to Outer Banks North Carolina with your kids this Easter holiday? Do you want to make your holidays more enjoyable and fun-filled? 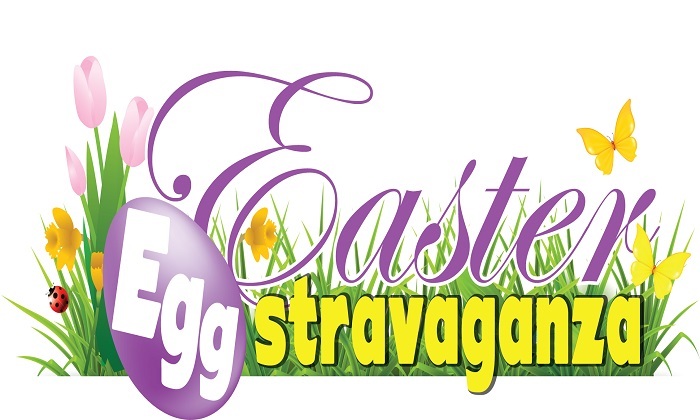 If yes, then you can attend fascinating events like Easter Egg stravaganza event that will take place on Apr 20 2019, 10:00 AM TO 1:00 PM at The Elizabethan Gardens. In this event, your kids will enjoy numerous fun activities like egg spoon races, musical acts, dancers, egg roll race, hat contest, stuffed animals and lots more. The event will certainly give your children lifelong sweet experience. The best thing is that the Outer Banks has no dearth of lodgings where you can stay with full comfort and pleasure throughout your trip. Elizabethan Inn is one of the best hotels in this area which has been offering excellent staying facilities and amenities to the people at very nominal rates for many years. No matter whether you are coming just a day or several days, you can make your trip delightful by booking your sojourn at this hotel. It has different types of impressively decorated rooms which are well-fitted with lots of facilities like flat screen television with Direct TV and show time, microwave, refrigerator, iPod compatible, radio and many more. Being one of the best hotels of the city, it also renders outdoor pool with gazebo, full gym with weight room, patio with barbecue grills and so on. The icing on the cake is that the staff members of the hotel are very cooperative and friendly. If you need more information about the hotel, then simply visit its website now!